On June 5th, the Board of Trustees of the Social Security Trust Fund released their annual report. 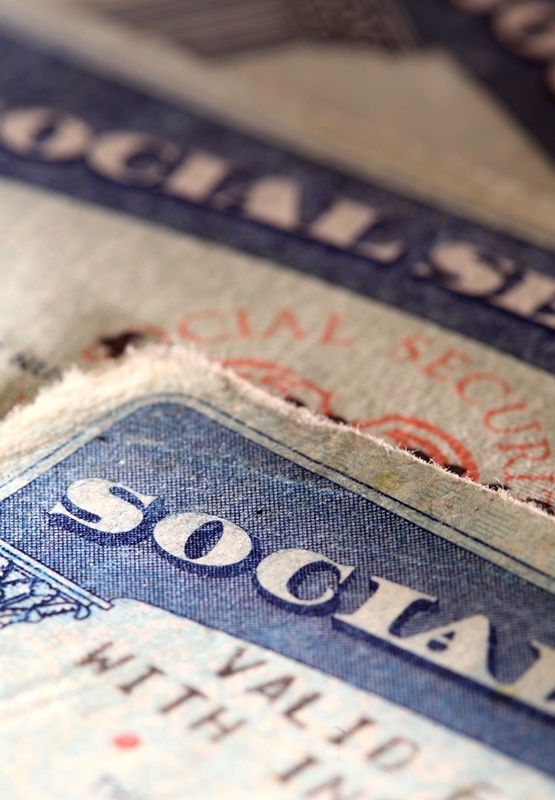 As you may expect, the report does not paint a rosy picture for the future of Social Security. Below are some take-aways from the report. In 2017 Social Security provided benefits to 42 million retired workers and their dependents, 6 million survivors of deceased workers, and 10 million disabled workers and their dependents. The benefits paid to these 62 million people totaled $952 billion. Income for 2017 totaled $997 billion, the bulk of which ($911 billion) came from payroll taxes of 174 million covered workers. The balance of the income ($85 billion) came from interest earnings (reserve assets are invested in special issue U.S. Treasury securities). Although the total income exceeded costs in 2017, the cost has exceeded non-interest income since 2010. 2017 is projected to be the last year that income exceeds cost with the remainder of the trustees’ 75 year projections showing Social Security costs exceeding income. The current year is projected to have a funding gap of $2 billion. This shortfall and the continuing shortfalls for subsequent years will be made up from the asset reserves which will begin being depleted in 2018. Under current law, Social Security cannot run a deficit so once the reserve assets are depleted the system can only pay out benefits equivalent to the income received. The reserve assets for Social Security are now projected to run out in 2034, a year earlier than projected in the 2017 report. The current projections estimate that once the reserves are depleted, the income received will only be sufficient to pay out 79% of the estimated benefits. The report identified several causes for the rise in costs and the decrease in income. Retiring baby boomers will continue to drive up the cost of benefits; costs which are being supported by fewer workers due to the decreasing birth rate over the past few decades and the job losses due to the recession. By 2035, the ratio of workers to beneficiaries drops to 2.2 (down from 3.4 in 2008). Longer life expectancies will also contribute to the underfunding, particularly in long-term projections. Of course, Congress has the power to keep the solvency of Social Security. One option would be an increase in payroll taxes. An immediate increase in the payroll tax of 2.78% would make Social Security fully solvent for the 75 year projection period. Each year of delay would increase the percentage so a delay until 2034 would require a payroll tax increase of 3.87%. Another option would be to reduce benefits. An immediate reduction of between 17 or 21 percent (depending on whether the reduction would be current and future beneficiaries or just future beneficiaries) would make the system solvent. A delay to 2034 would mean a benefit reduction of 23 percent. Other ideas have been put forward such as raising or eliminating the tax cap (currently $128,400 for 2018), investing the reserve assets in the market rather than government treasuries, privatizing Social Security in some way, or increasing the full retirement age. There are pros and cons of each of these methods and any reforms are likely to be unpopular. However, delaying decisions will have a more dramatic impact on the solutions. I hope Congress will put the needs of the country first and take action to shore up the system now rather than push off these decisions for future Senators and Representatives to handle. Social Security is sure to be a talking point in most client meetings and even if future benefits are reduced, future retirees are still likely to rely on Social Security for part of their retirement income. The Retirement Analysis Kit (TRAK) has solutions for helping you provide Social Security education to your clients and include this valuable income source in retirement illustrations.